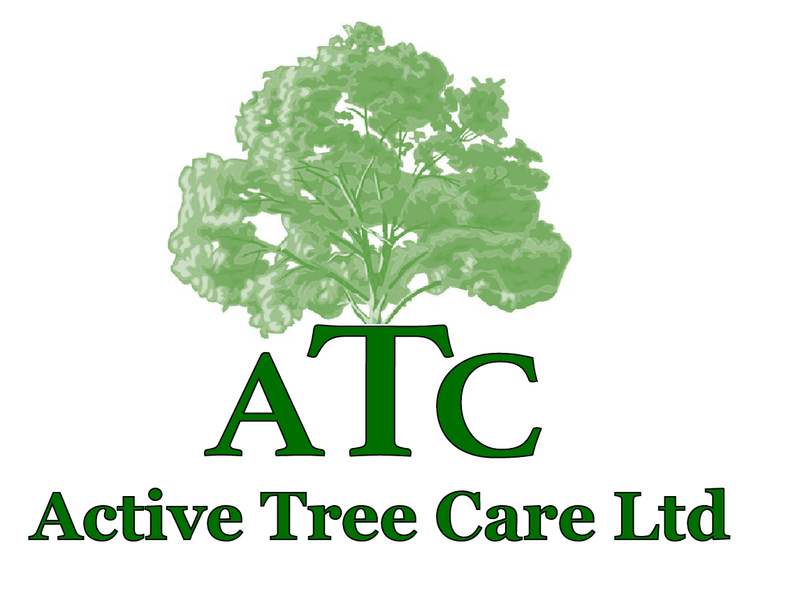 Here at Active Tree Care Ltd, we are able to offer a wide range of arboriculture services and solutions. 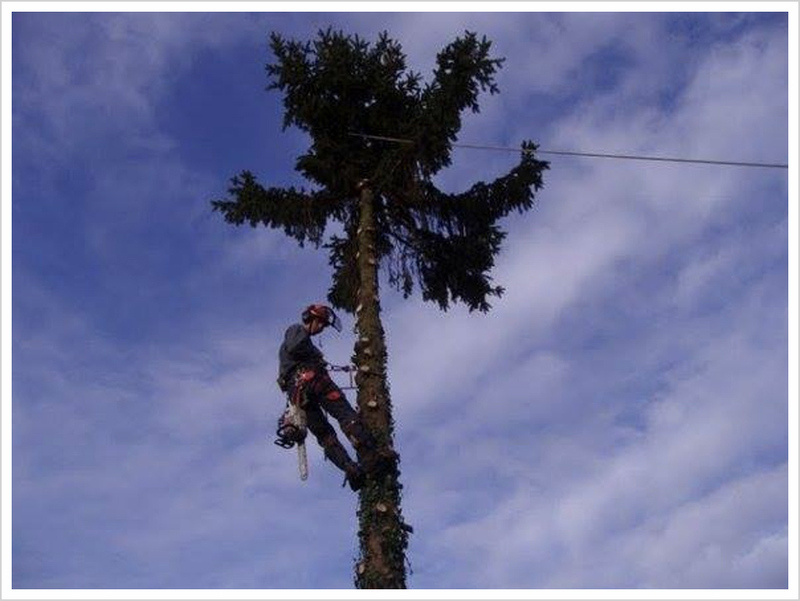 Our team of fully trained arborists will carry out a risk assessment before starting any job. This will determine the quickest and safest way to carry out the work necessary. 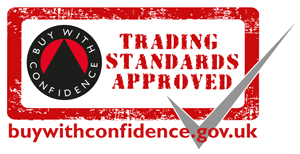 As a company, we work to BS5837 standards in construction and have a number of strong customer relationships, including Matrod Frampton Ltd and Skanska. There are many occasions when a tree needs to be removed whether it is for safety or to create space. 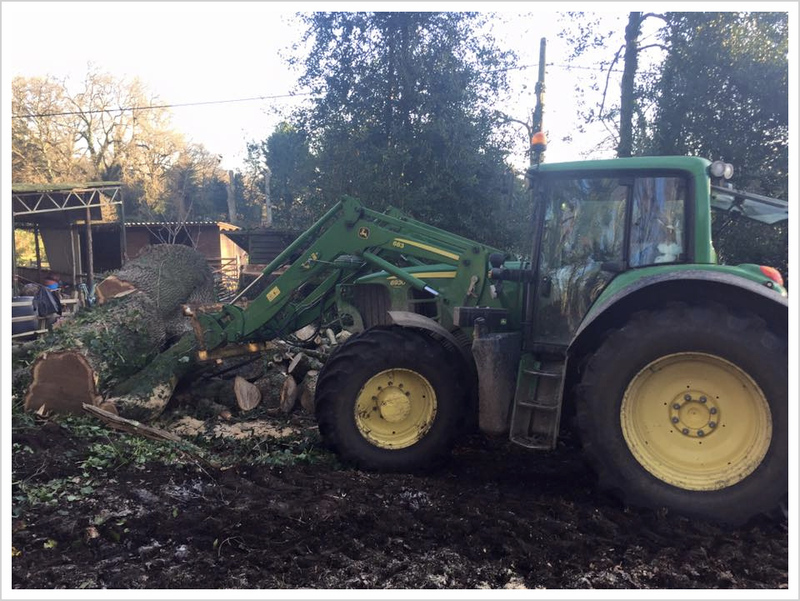 We can safely remove any tree regardless of it's size, condition or location. 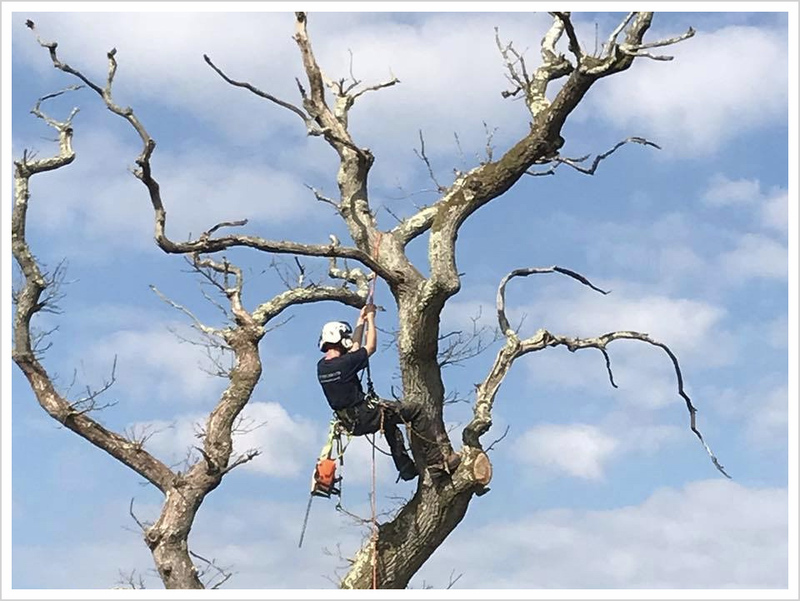 With years worth of experience, you can rely on us to remove any tree safely and confidently. Before starting the process, our team ensure to carry out thorough risk assessments to certify the safety of our customers, ourselves and the surrounding area. This entails reducing the size of the tree by removing branches back to suitable growth points whilst at the same time, keeping an natural shape to the canopy. Reducing the crown alleviates stress and can allow retention of a tree within a confined space. Once a tree has been reduce and reshaped, it will be left with a strong framework of healthy branches and twigs. This involves the removal of secondary branches from within the crown to reduce it's density leaving a balanced tree with even growth throughout. 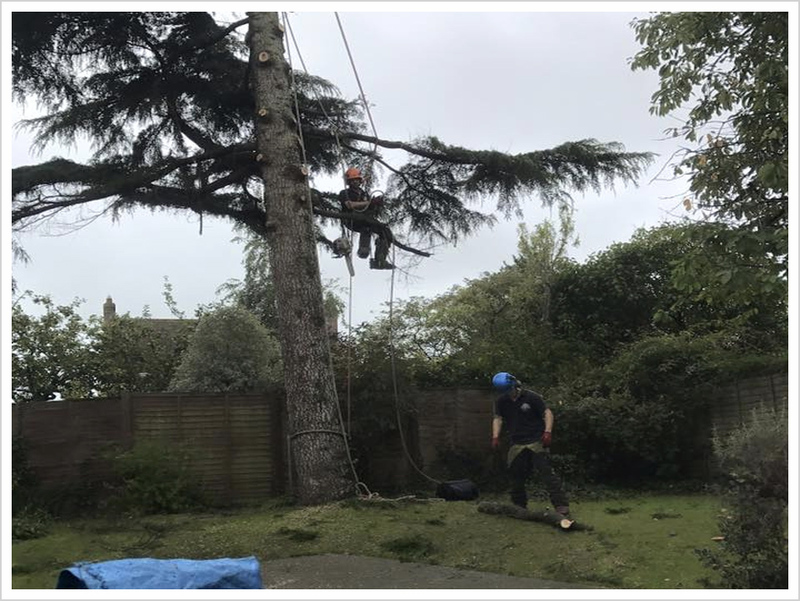 We use a systematic approach to remove branches throughout the tree to ensure a balanced result. This is where we remove the soft growth and lower branches to increase the vertical clearance beneath the canopy. There are various solutions for crown lifting with some extensive lifting phased over a number of years. The result of crown lifting may leave a tree with more than one level to accommodate for different clearance requirements. 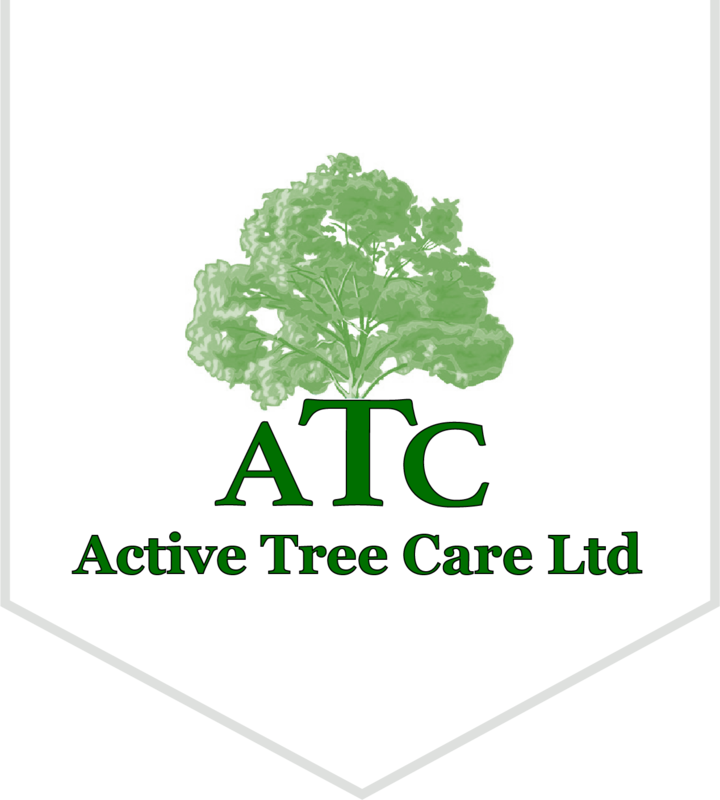 If you have a tree stump that needs to be removed and access is a problem then please call (Active Tree Care Ltd) the tree and stump grinding specialists and we will try our best to assist you. We go the extra mile to insure your garden is left neat and tidy when we've finished. 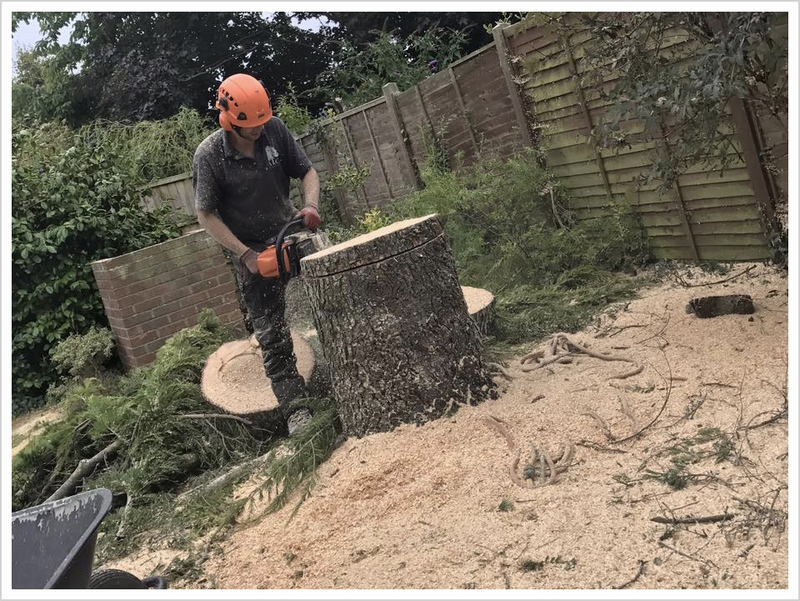 Once trees have been felled within the urban environment we can remove the remaining tree stump using specialist machinery and fully trained staff. 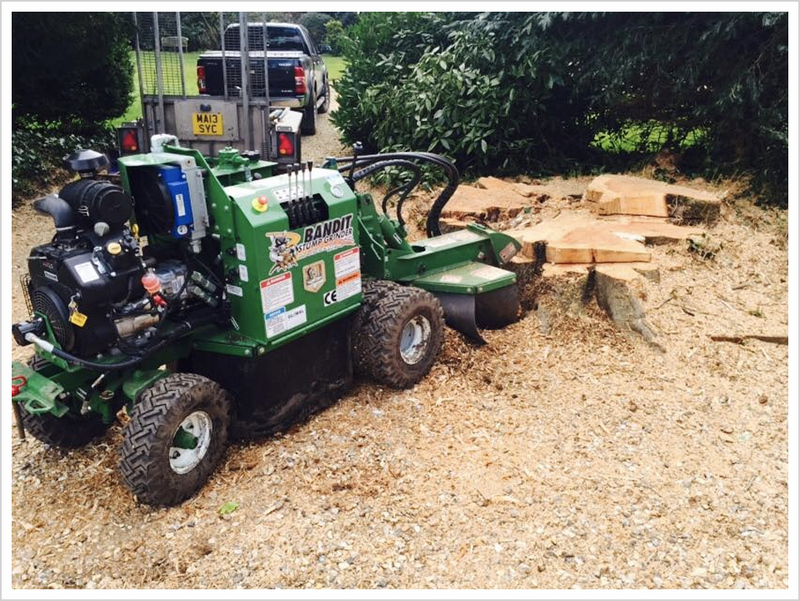 We are able to remove tree stumps from any situation, from highways and forest plantations to small gardens and courtyards. Our specialist team can apply their expert knowledge and skills to create a solution for any situation. Hedges require regular management to ensure they look neat and tidy and don't become a nuisance. We can undertake any hedge work for you from trimming and removal to hedge planting. 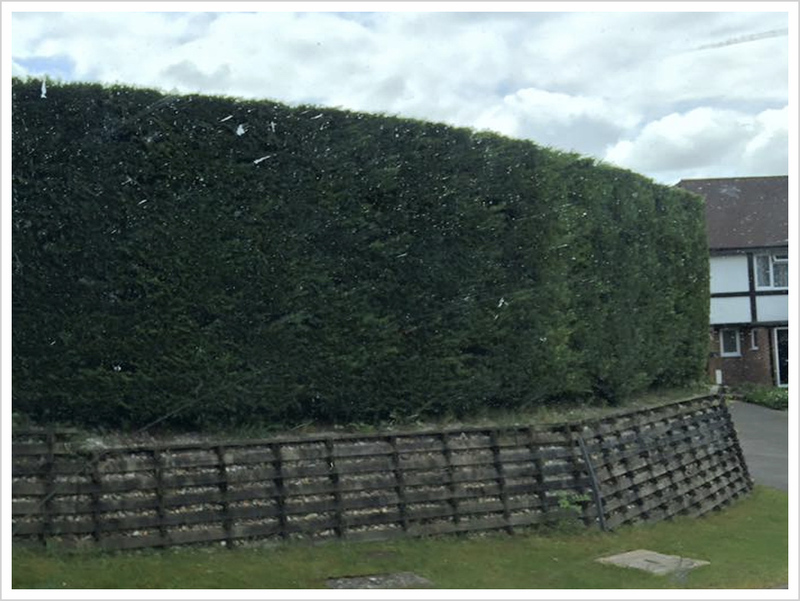 We undertake our hedge management services with care to ensure they are left look neat whilst also ensuring they can grow back in a tidy fashion. We provide a service to developers to clear a site of all unwanted trees and other vegetation. Stumps can either be removed or poisoned. We will initially take the time to survey and assess the site and generate an action plan involving the most environmentally friendly and effective methods. We are licensed and insured to dispose of all waste cleared appropriately and safely. Our customers can benefits from our wealth of experience and knowledge alongside a quick response for site reports, assistance and guidance. 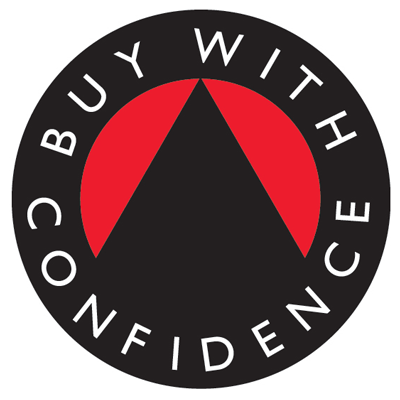 We provide friendly and professional advice for both commercial and domestic customers. 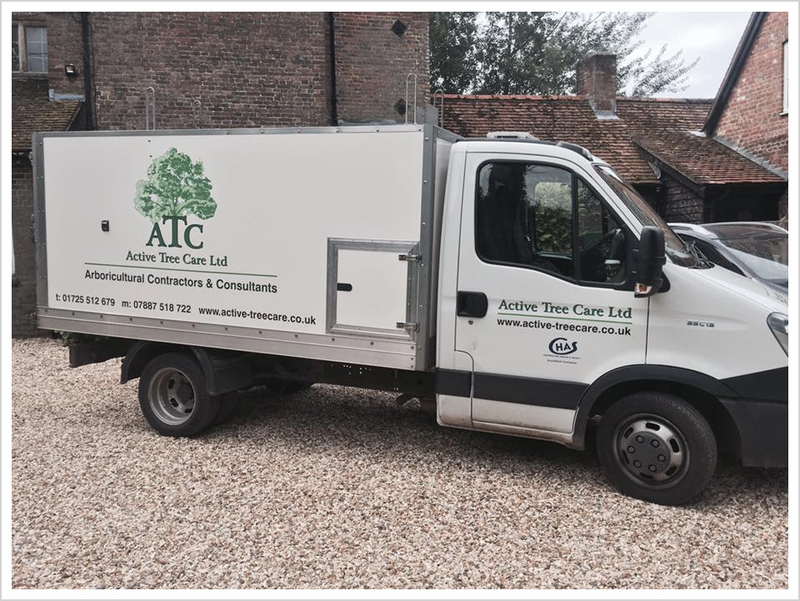 From tree safety assessment, planning applications and subsidence risk evaluations, our team of arboricultural experts are here to help. considered are those below ground and above ground.